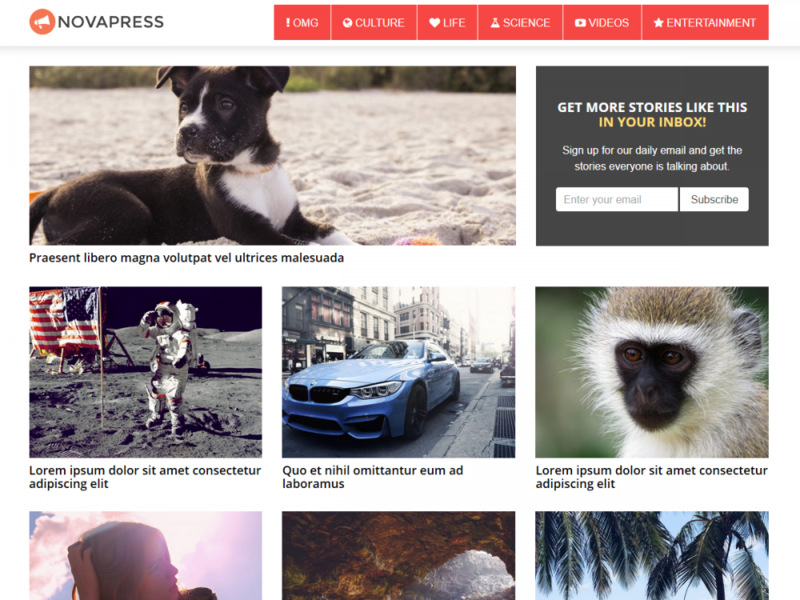 Last month we released our first blogging and online magazine theme. We didn’t announce it officially because we wanted to get users feedback and make improvements before officially launching it. 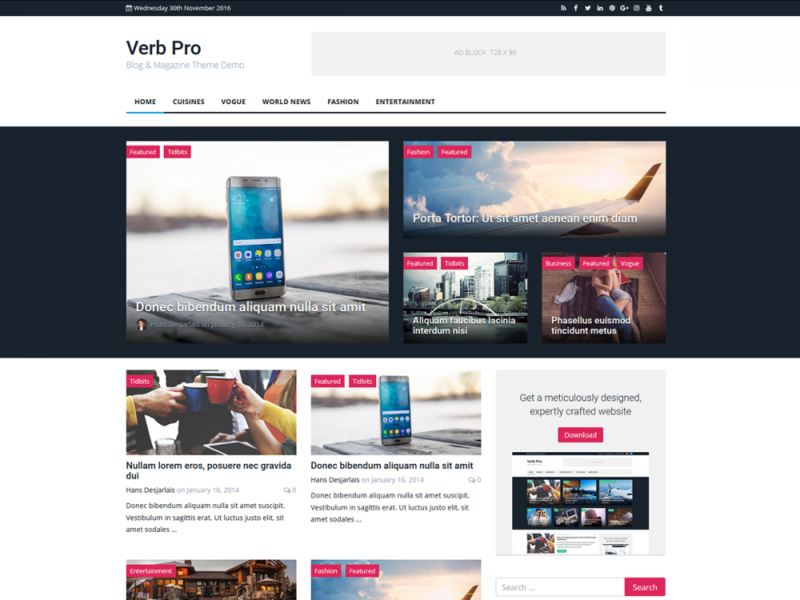 But the time has come, we are happy to announce the release of Verb – a WordPress theme specially designed for blogs and online magazines. Keeping in line with our mantra of building light-weight, bloat free themes; we’ve built Verb to be extremely easy to use with popular option settings to allow easy customization. Verb includes 2 elegant menus; one for Desktops and another slide-out menu for mobile devices. This allows for a better user experience on mobile devices and a more elegant menu on desktops. Our featured posts section allows you to showcase your important articles in a prominent location on the homepage. Choose from 5 different layouts. 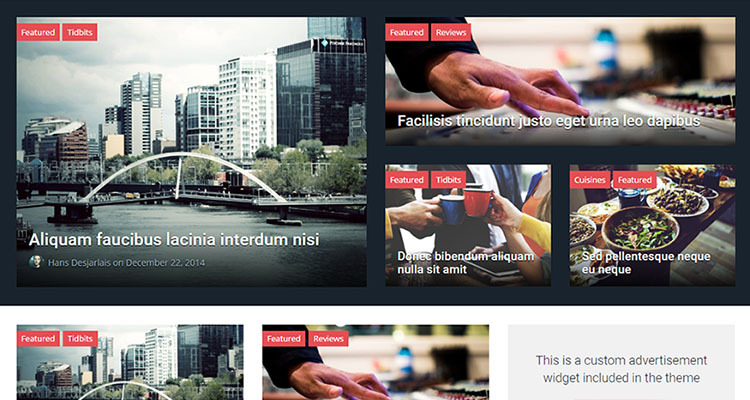 Choose from 6 different post styles; default, classic, modern, blog, grid or 2 columns. Customizing the colors in Verb is a walk in the park. We’ve included color pickers for each of the various elements of the theme. 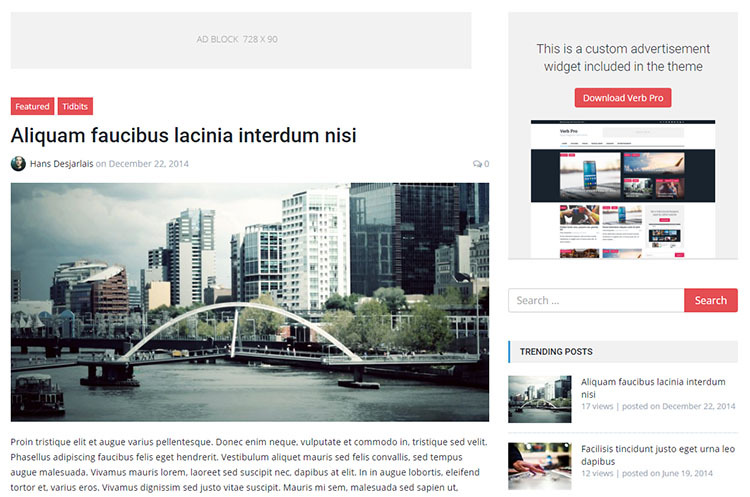 Using the beautiful MagnificPopup script, insert images with popup within your content. Monetizing your site has never been easier with verb – you get 4 custom ad spots and a custom Sponsor Widget. The Getting Started dashboard will have you up and running in no time. Access to a Help File and Knowledge Base means all the information you need is just a couple of clicks away. Comprehensive FAQs clear up most of the common issues you might encounter. You can browse and install any plugins from here, monitor all theme updates and activate your license. Mobile is now screen one for more than 60% of web users. 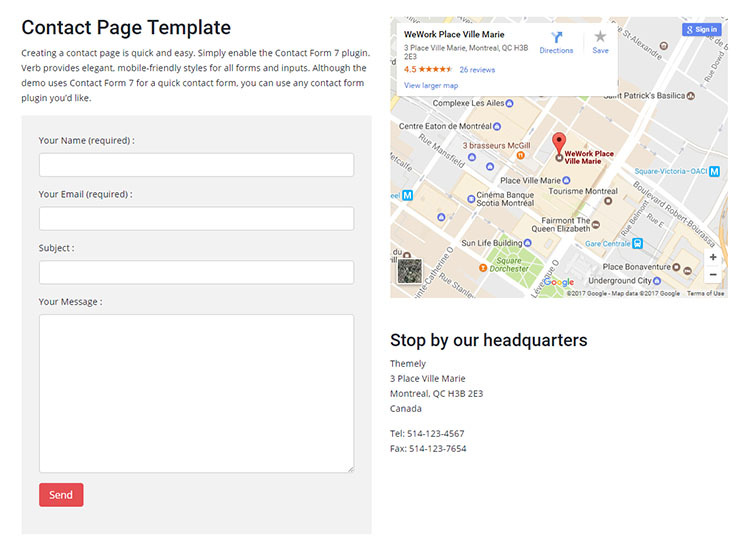 It’s never been more critical to ensure your site renders well on cell phones and tablets. Verb’s responsive design means your site will elegantly present your content on screens of all sizes. 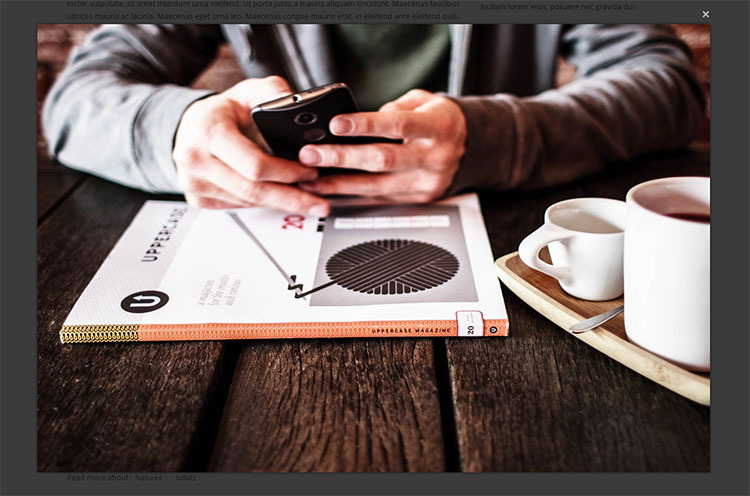 Whether it’s images, text or video, they’ll all look great on mobile devices. With some themes, making seemingly simple changes can prove awkward. This is not the case with Verb. Verb is highly customizable with minimum effort. Tweak the accent and background colors on your site or add a logo in a few simple steps. A custom CSS box is also included. Like in that supermarket overflowing with options, some themes crowd you out with too many options. Verb delivers exactly what you’re looking for in terms of options, no more and no less. 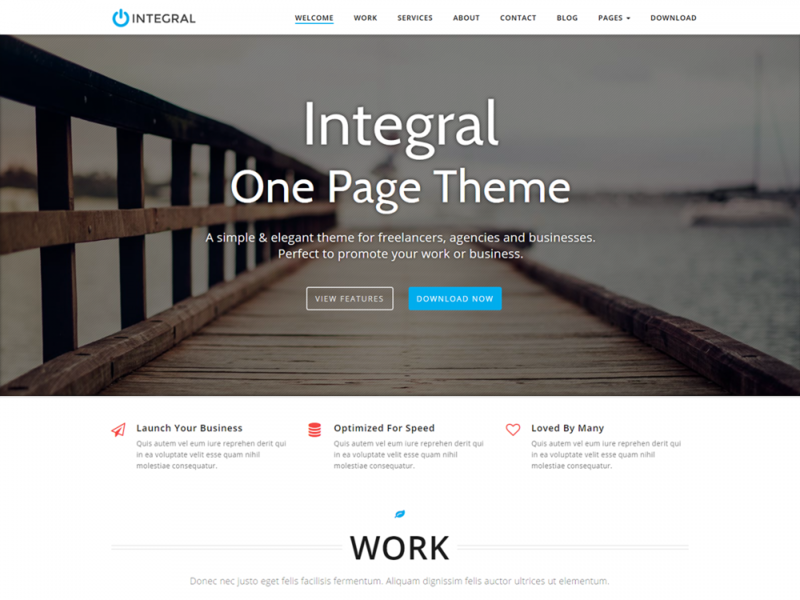 You’ll be able to handle set up, customization and launch without a headache when you harness this powerful theme. Content is king and SEO is crucial. It’s a shame that some people let those efforts go to waste with poorly coded websites. Verb boasts extremely swift, SEO-ready code to maximize your efforts. Verb readily integrates with MailChimp so you can display your subscription forms. Shared content is essential if you want to stand out in the sea of web content. Millions of blog posts are published every day and social proof is becoming increasingly important. Make it easy for your readers to share. Take advantage of buttons for the most popular social networks and watch your content to go viral. 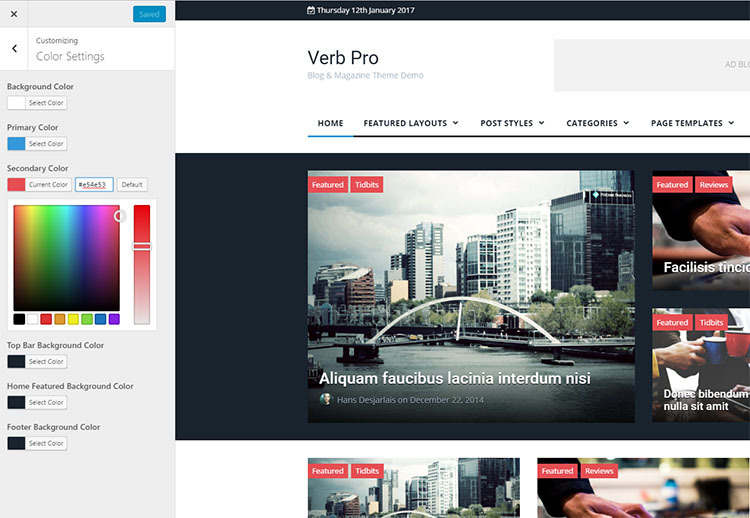 For anybody looking to create a simple yet elegant blog or online magazine; we think Verb is a great starting point. It comes in two versions, Lite and Pro. We highly suggest you road-test Verb by downloading the free Lite version, or upgrade to the Pro version for only $47. Founder @ Themely, entrepreneur and travel addict. Always learning, maverik at heart, speaks 3 languages and hope's to go to space one day. We’re interested in working with talented guest authors who have original ideas and a good writing style. If you’re a proactive writer and want to contribute to our blog, please read our guest post guidelines. 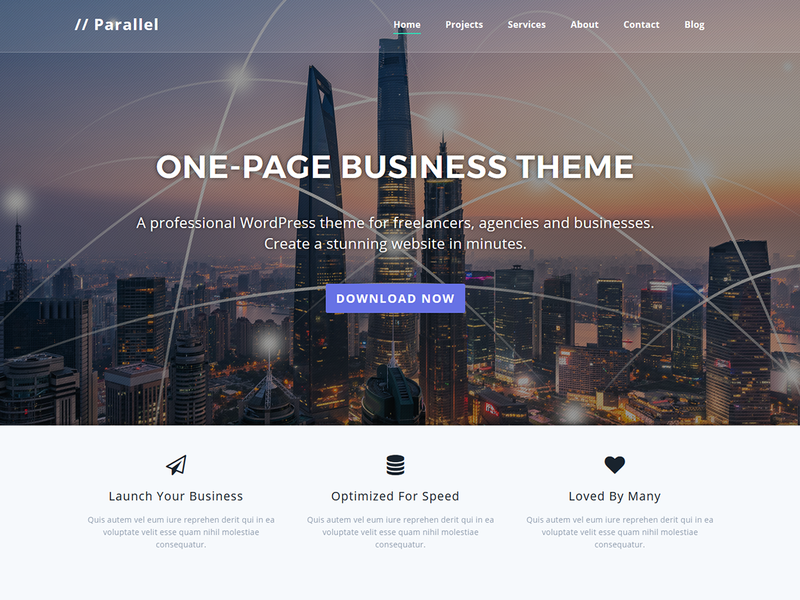 WordPress vs Medium 2019: Which is Better to Make Money Online?